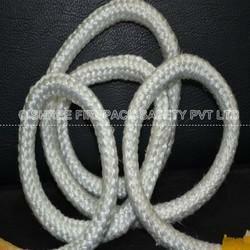 We are a prominent Woven Fiberglass Roving manufacturer and supplier based in India. We manufacture and export superior quality fiber glass woven roving that are produced in different style/ width, finish and other specifications. It is basically a glass fabric woven from the direct roving. 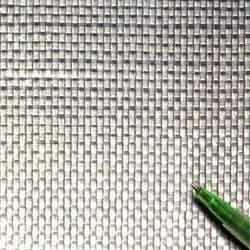 Woven roving is used primarily for FRP composites produced by hand lay-up and large molding process. The entire range with the majority of requirement from the industry is 610 gsm. Being one of the largest firms, we are involved in offering a wide range of Fiberglass Woven Roving to meet the demands of our clientele. procured from eminent vendors, we offer our clients an extensive range of Multi-End Roving. These products are widely acclaimed for its excellent runnability even at high speed. This entire series of multi end roving is in compliance with the austrian ö-norm 6122 and is certified by ma 39. E-glass woven roving available less than market price. All A grade material. GSM available 450 to 1800 GSM. Woven Roving is made from continuous glass fiber roving which is interlaced into heavyweight fabrics. Compatible with most resin systems. Used in most cases to increase the flexural and impact strength of laminates.